Data Recovery Lab technicians are capable of recovering and repairing inaccessible data from all forms of RAID arrays including: file servers, application servers, web servers, network attached storage RAID systems of any data size. RAID systems have increased the speed and reliability of data storage by its use of multiple disks in an array. Most systems are designed to be fault tolerant. However, these systems sometimes fail beyond the point of recovery by conventional recovery methods. 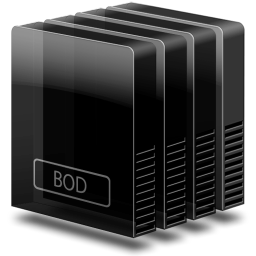 RAID 0 – Stripe Set without parity. RAID 5 – Stripe Set with parity. RAID 1 – Mirroring / Duplexing.